A hidden identity online is actually very easy to create. Kids can set up multiple emails for multiple purposes. Let‘s say they want to join a site that requires an email address but they want to keep their membership hidden from their parents. Creating a secret email account makes it easy. They don‘t have to access the email account from the computer‘s email program (like Outlook); they can access it directly from the provider‘s web site. Whether you‘re sending an email or filling out a form, it‘s difficult, if not impossible, to verify that you are who you say you are. If you create a fictitious name and get yourself a free email address that alone will get you past the gates of most restricted web sites requiring you to register. So even if your kids have email addresses you know about, it doesn‘t mean they don‘t have others you don‘t know about. 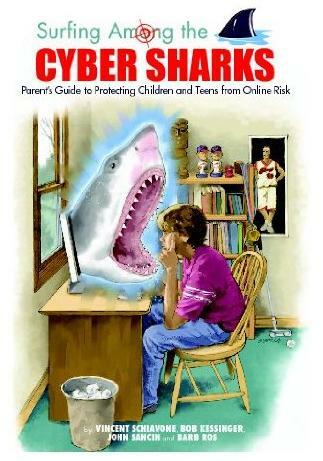 Trust your kids, but verify what they are doing online. It is your responsibility to keep them safe.